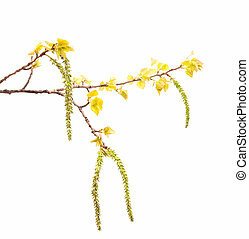 Spring birch isolated on white. 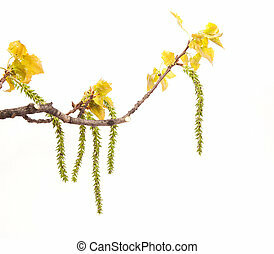 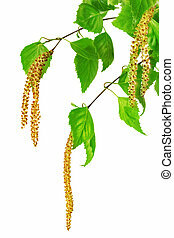 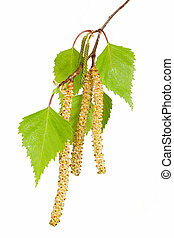 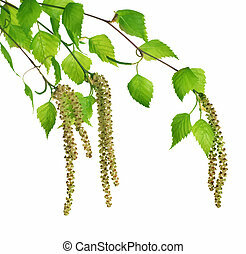 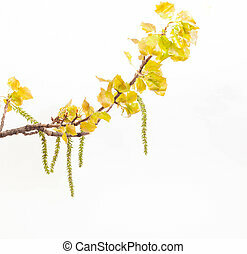 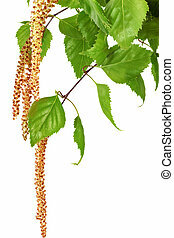 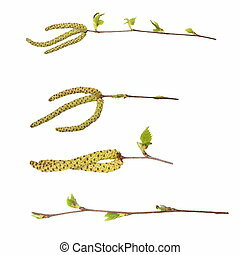 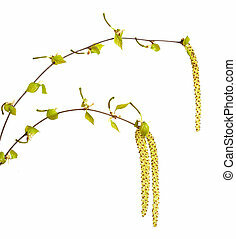 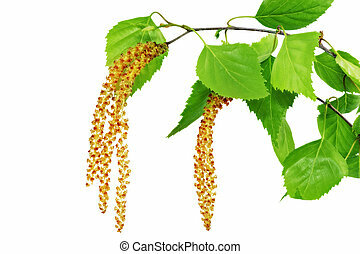 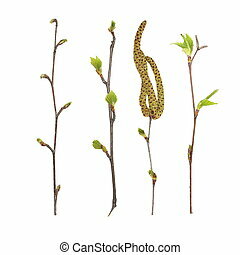 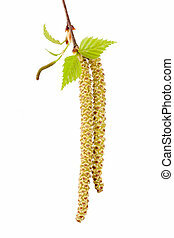 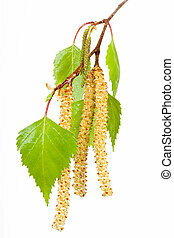 Birch catkins isolated on white background . 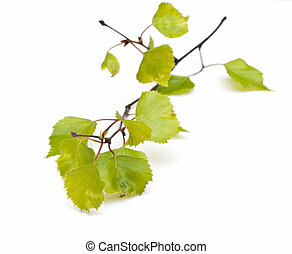 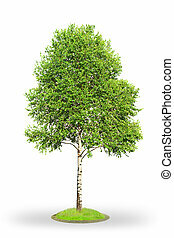 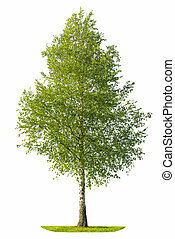 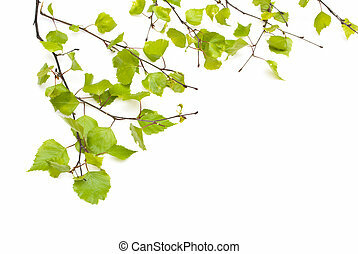 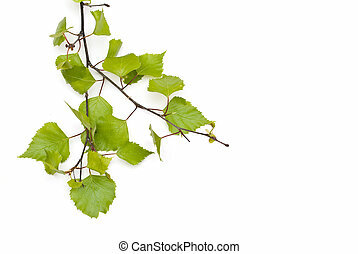 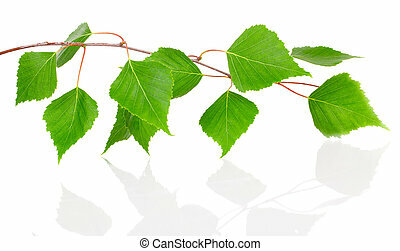 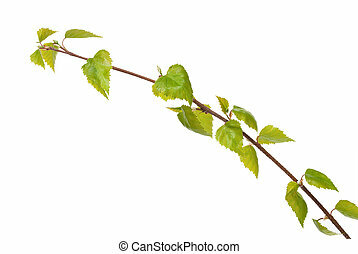 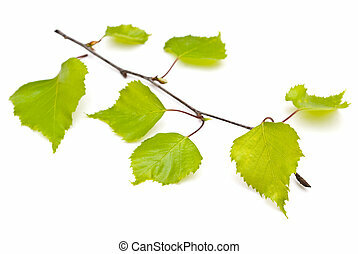 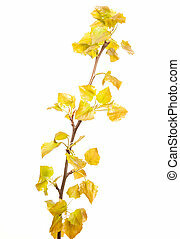 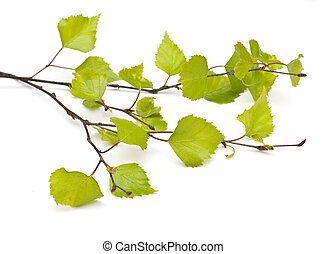 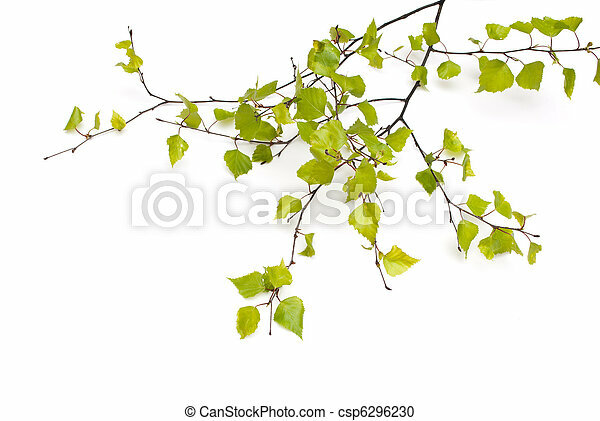 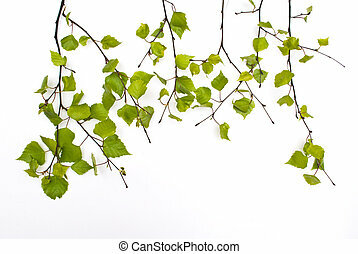 Birch leaves isolated on white background.